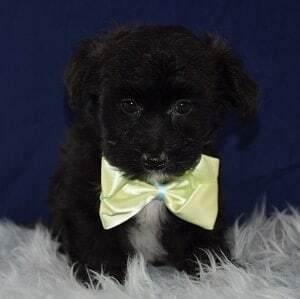 It’s important that when you are looking for a puppy mixed with Yorkshire Terrier, you research the other breeds in the puppy, and also ask other owners of their own experiences with owning that mixed breed. 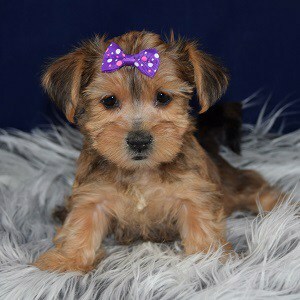 The parents’ breeds can impact the personality of the puppy, however, it is wise to keep an open mind and not completely dismiss a certain Yorkie mixed puppy for sale just because it is 1/4 or a 1/3 of a breed that you never considered owning. 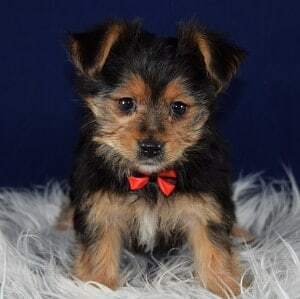 Personalities are very much based off of a puppies upbringing and surroundings, so you may very much enjoy a Yorkie mixed with some you wouldn’t have considered before! 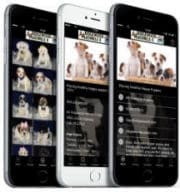 Here at Ridgewood Puppies, we take great care to go over all the information on the breeds you are interested in so we can assist you in determining if a Yorkie mixed puppy is the right fit for you or not. 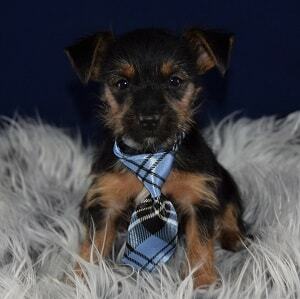 Yorkshire Terrier Mixes have been making wonderful additions to many families over the years so we look forward to helping you find yours! 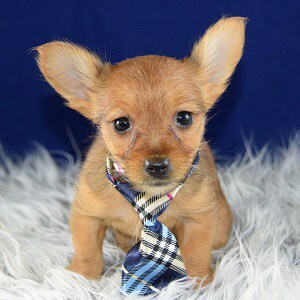 Ridgewood Kennels has been placing Yorkie mix puppies for sale in PA, NY, NJ, DE, MD, RI, and farther for more than 40 years! 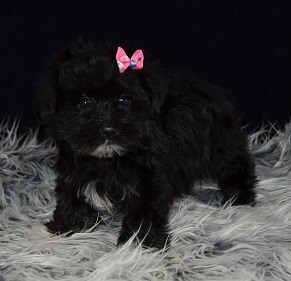 All of Ridgewood’s Yorkie mix puppies for sale go home with a written LIFETIME warranty. 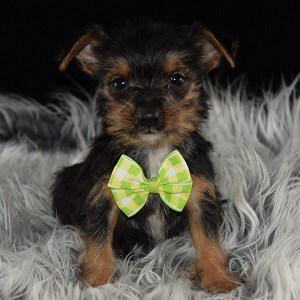 See Ridgewood Kennels Yorkie mix puppies for sale in PA below! 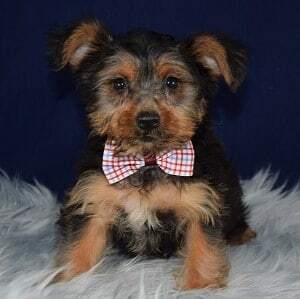 Ridgewood has been placing uncommon Yorkie Mixed puppies for sale for many years now, and because of this, we’re very capable of helping you decide which mix is right for you! 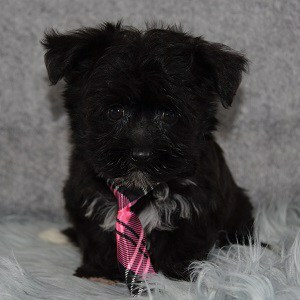 Our Yorkie mixed breed puppies are first generation, which gives them good health benefits and great temperaments!